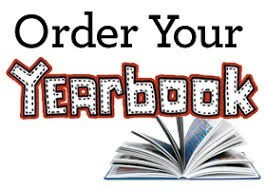 ASB Cards & Yearbooks are available for purchase online for the 2017-18 school year. Please note that ASB cards are required for ALL Athletics, Cheerleaders, Band, Choir, Leadership, Speech, Debate, Auxiliary and Dance. This card will allow free admittance into all HOME sporting events but EXCLUDES: Jamborees, District and State Games.